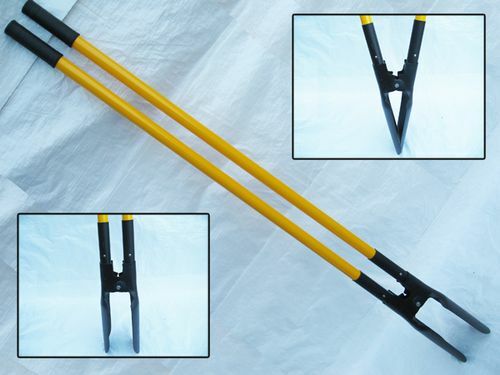 If you’ve been looking for items that will help you to perfectly shape your garden then you’re in the right place. 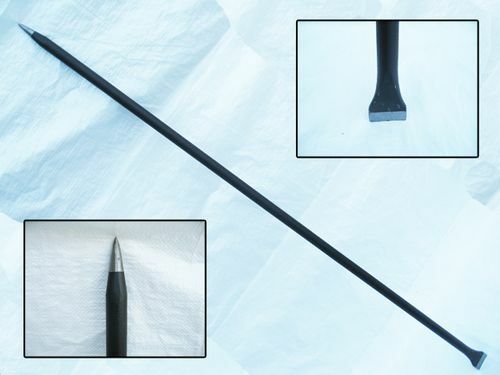 Here at SecureFix Direct we have a comprehensive range of outdoor gardening equipment and lawn landscaping tools for a wide array of uses, including raking, putting up fence posts and pruning trees and bushes. 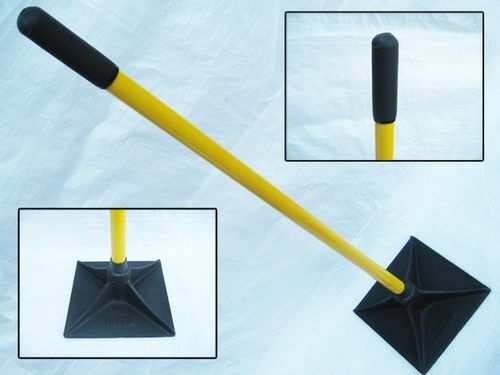 We offer a selection of high quality rakes, forks, spades, shovels, head tampers, diggers, rammers and more, at unbeatable prices, so you can be sure to get the best products for your money. 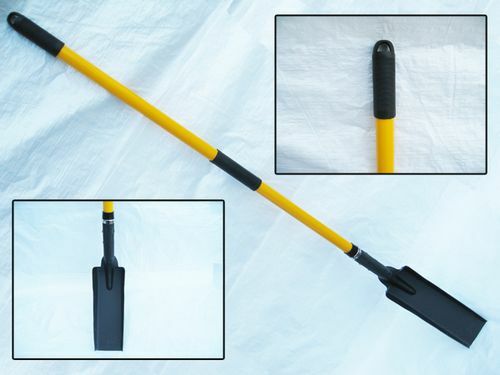 All of our outdoor gardening equipment and landscaping tools can be utilised in a variety of ways and are proven to be among the best in the industry. 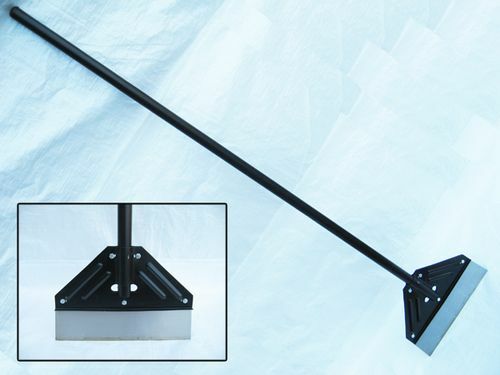 Our post drivers and post rammers have a lot of thrust and weight behind them and so putting up your fence posts will be easier than ever before. 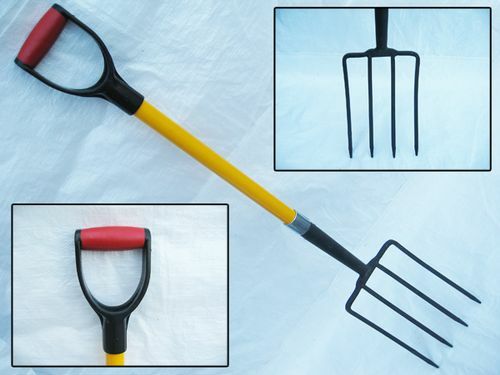 Our rakes, forks and spades are effective in their application and make garden maintenance easy. Garden maintenance need not be a chore when using our high quality range of outdoor gardening equipment and lawn landscaping tools. 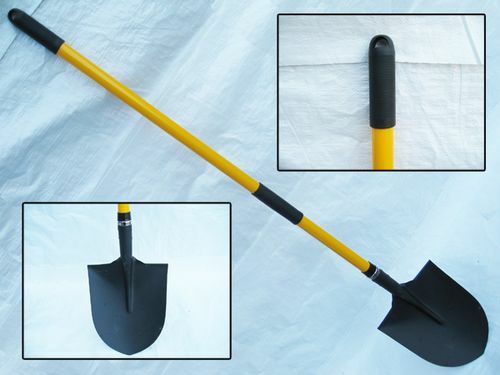 Why Buy My Gardening Equipment from SecureFix Direct? 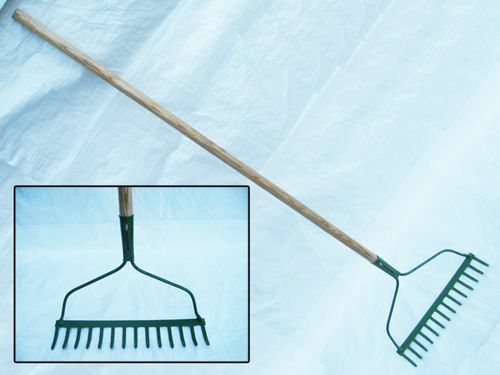 If you’re looking to give your garden a makeover, or just a tidy up, our outdoor gardening equipment and landscaping tools are perfect for the job. 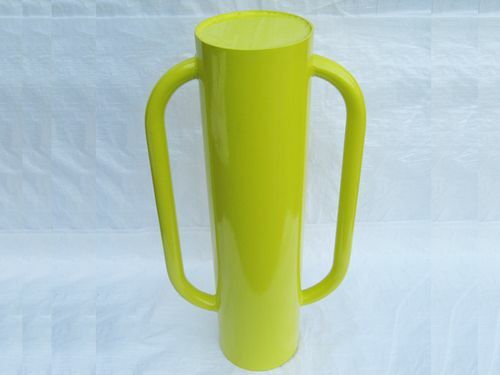 Whether you love gardening or you find it a chore, your job will be made easier and less physically demanding with our high quality equipment. At SecureFix Direct, you will find everything you need to keep your garden well-maintained. We offer a free delivery and fast dispatch service so you can get your tools as quickly as possible. We pride ourselves on our outstanding customer service, so if you have any questions regarding our range of outdoor gardening equipment and lawn landscaping tools, our friendly team will help match our best equipment to your needs. Don’t hesitate to get in touch today.